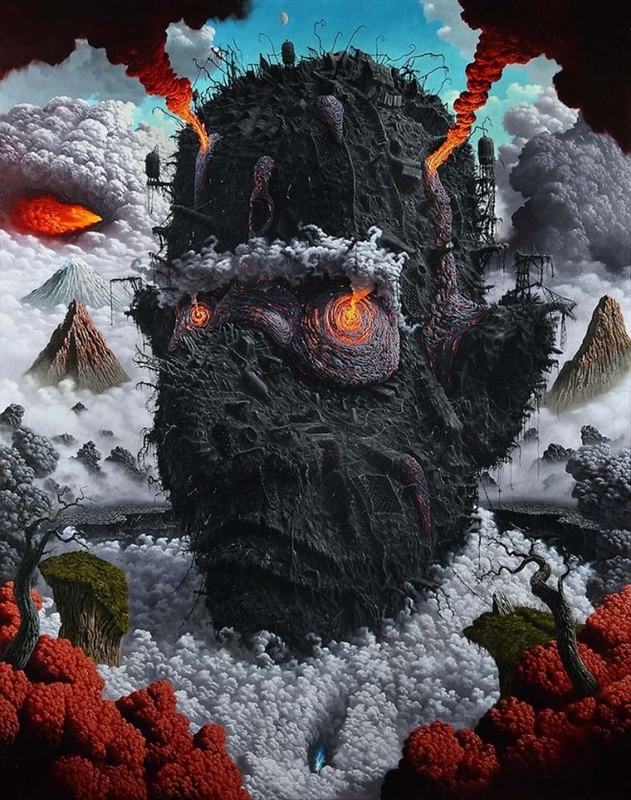 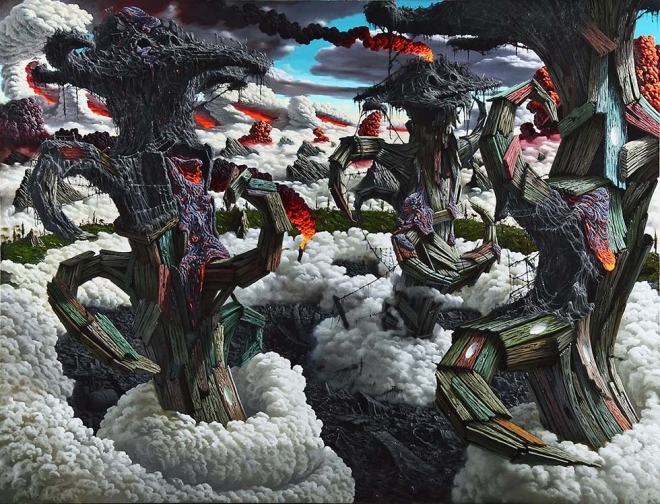 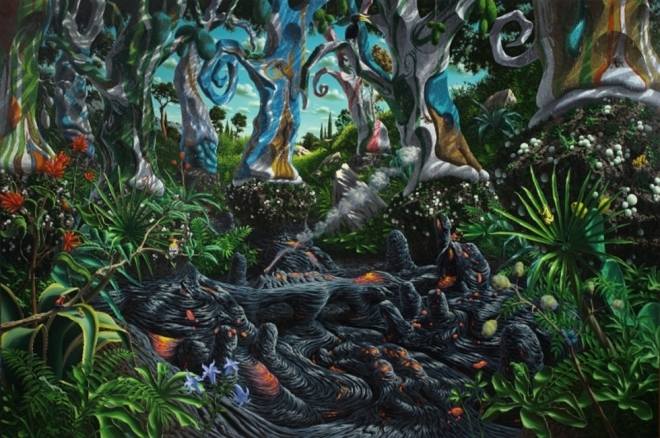 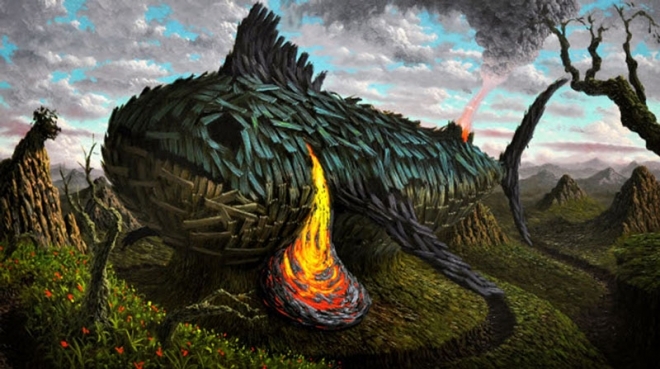 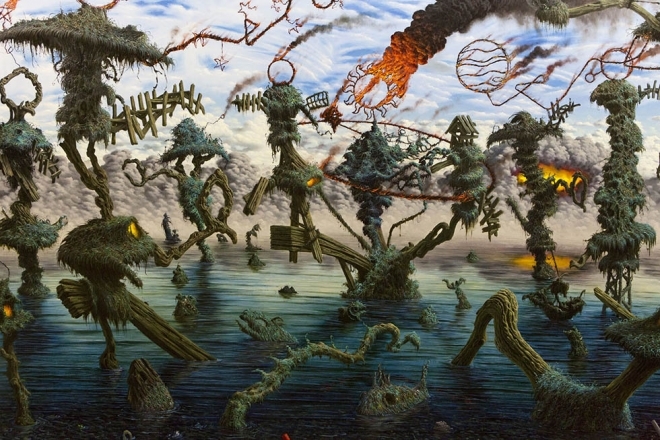 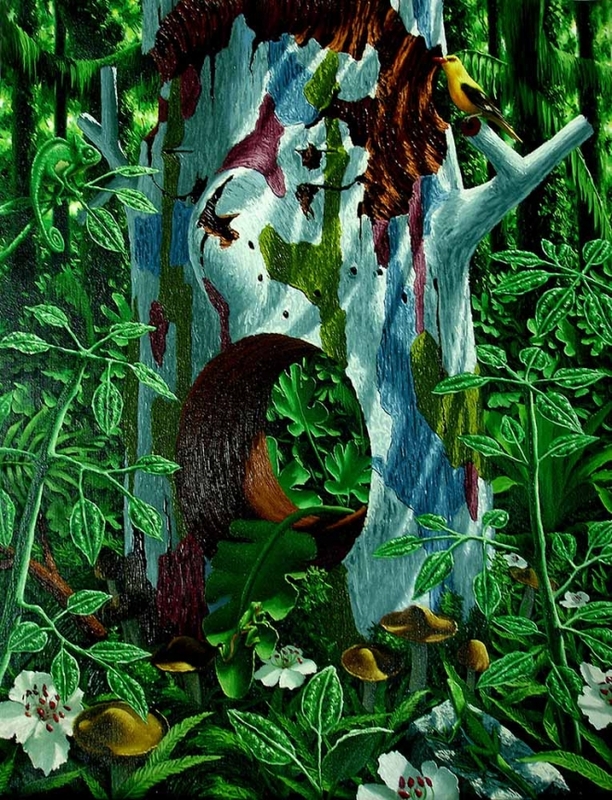 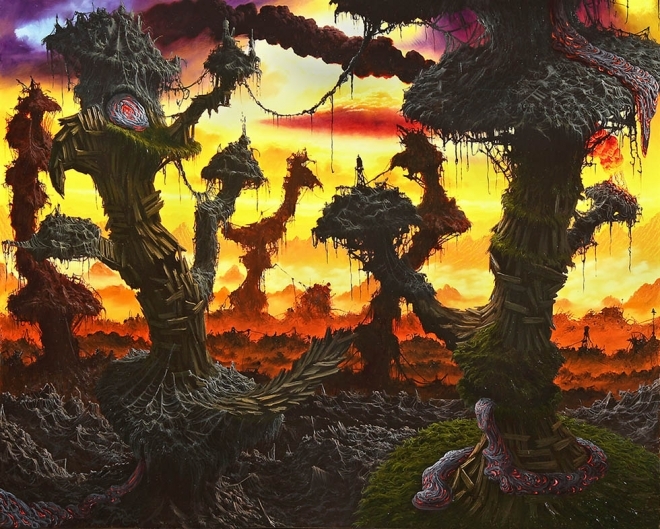 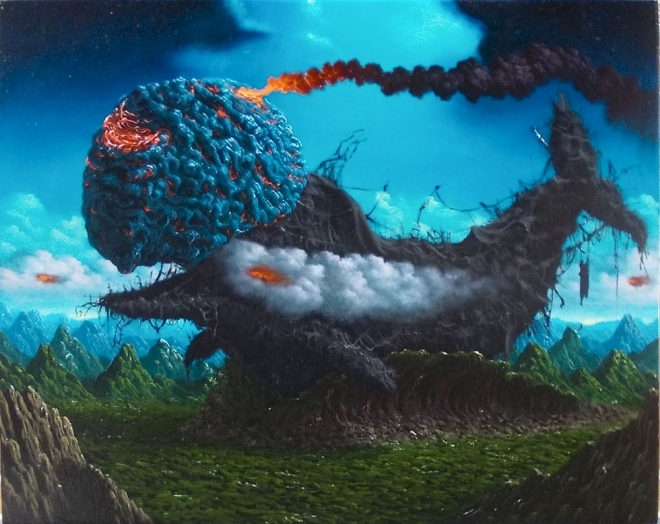 Surreal painting by Fulvio Di Piazza: Surreal paintings don't go by any fixed rules, artists let their imaginations fly. 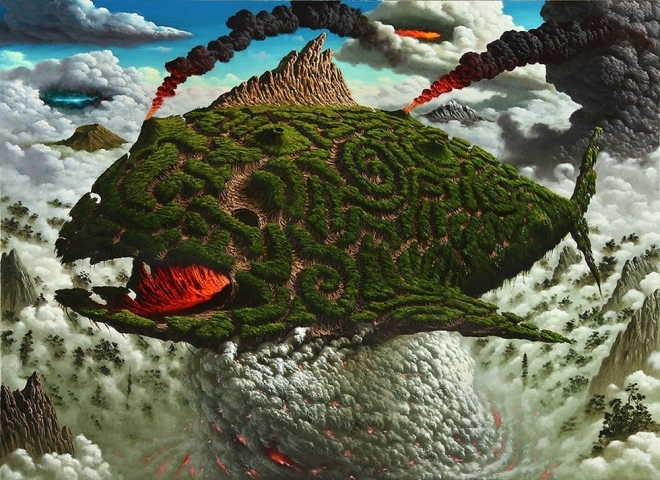 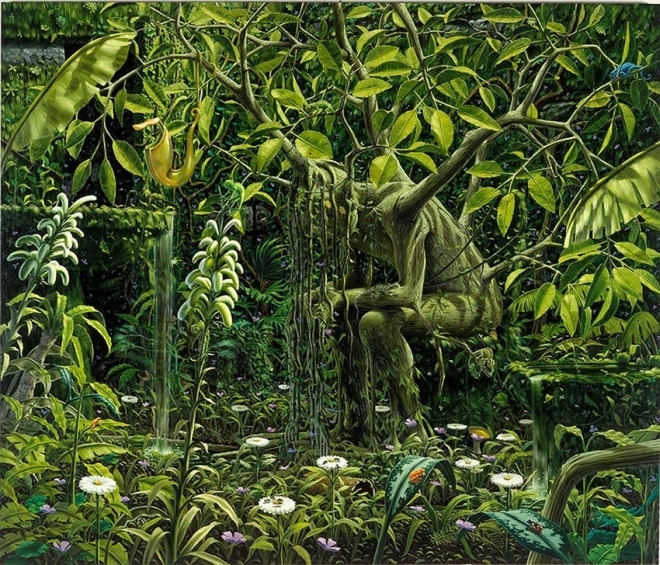 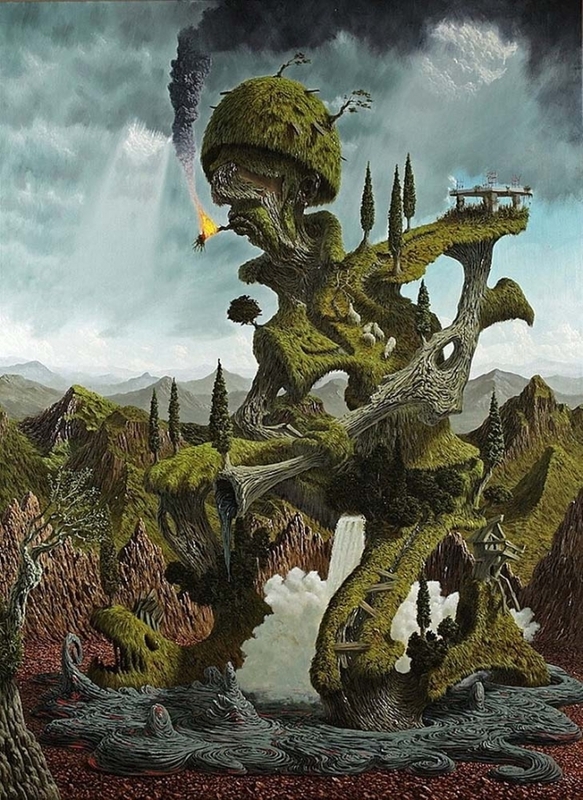 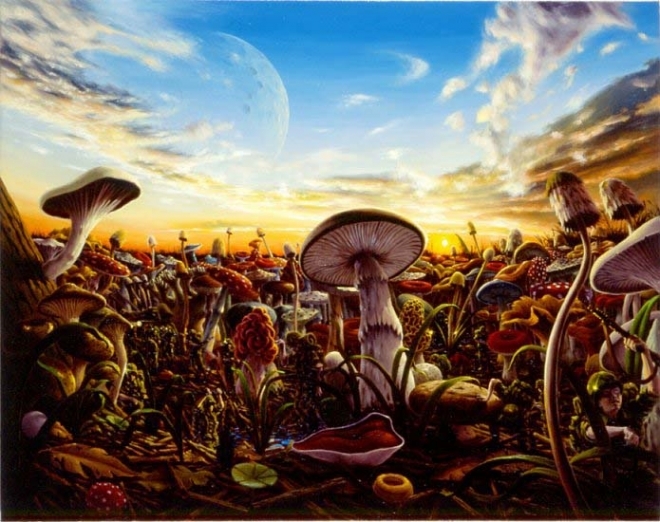 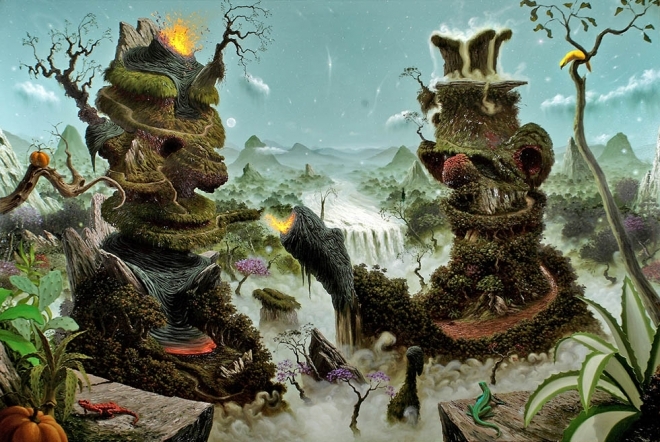 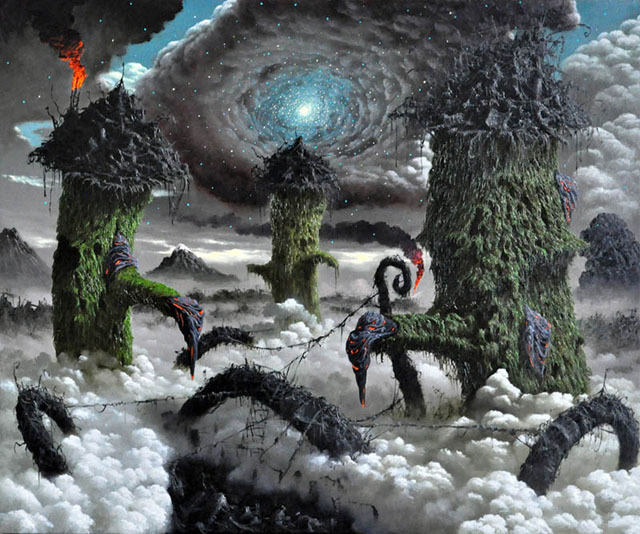 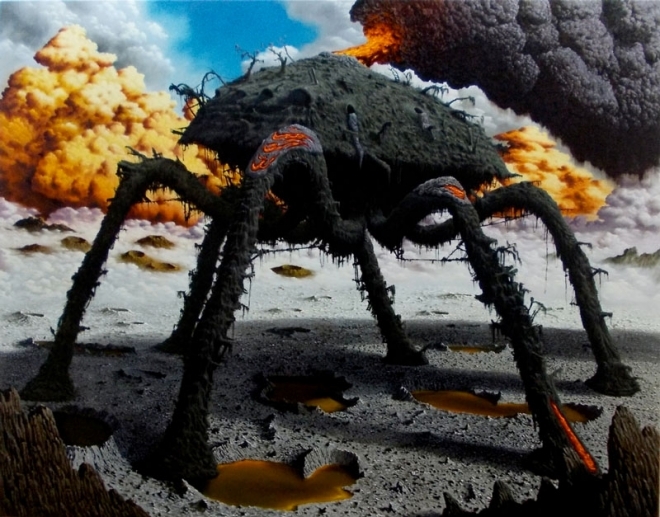 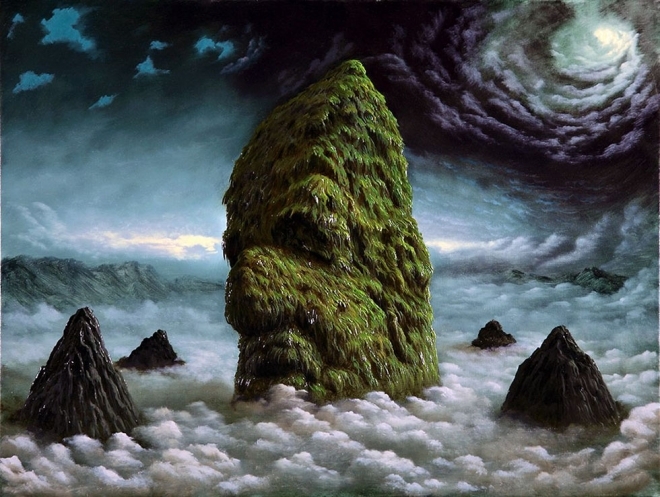 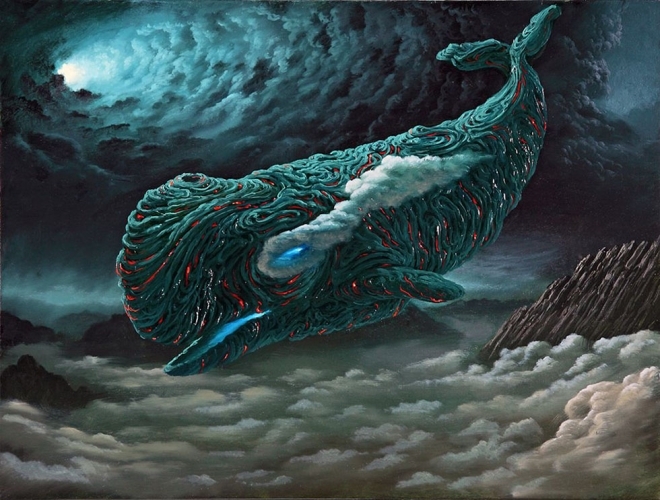 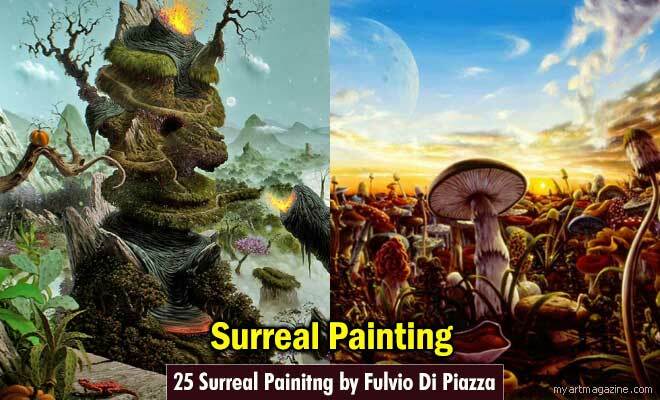 In this post we have added 25 Beautiful Surreal Painting by Fulvio Di Piazza for your inspiration. 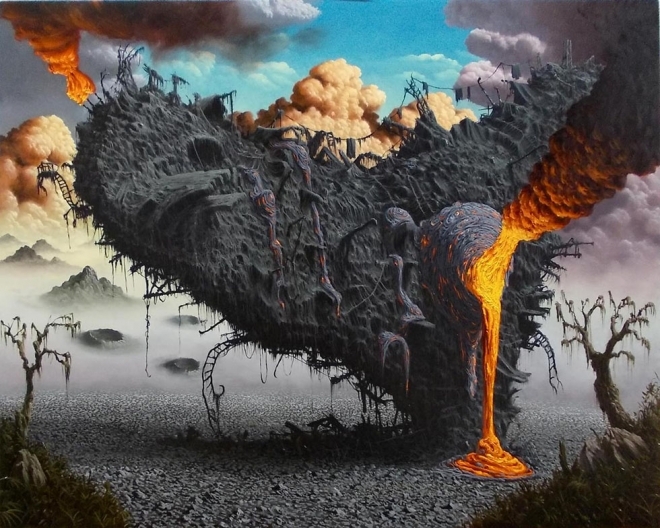 I'm sure many of you will have nightmares after going through this collection of surreal paintings by Fulvio Di Piazza as it's not specially designed for the faint hearted viewers. 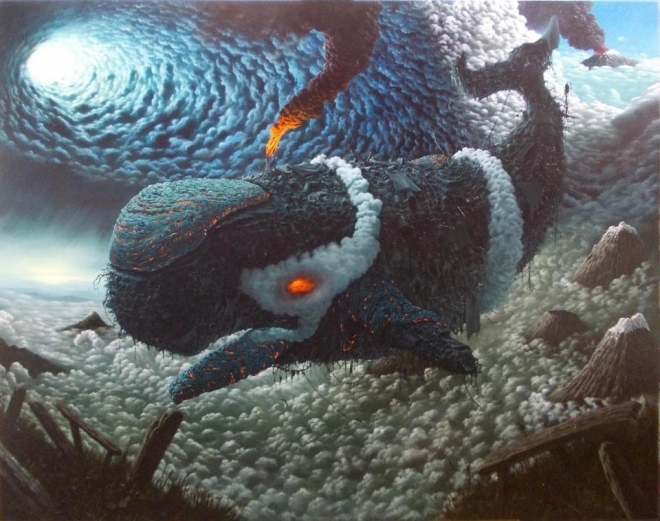 Screaming bulls with fire under the oceans, hmmm next time be careful while venturing for scuba diving. 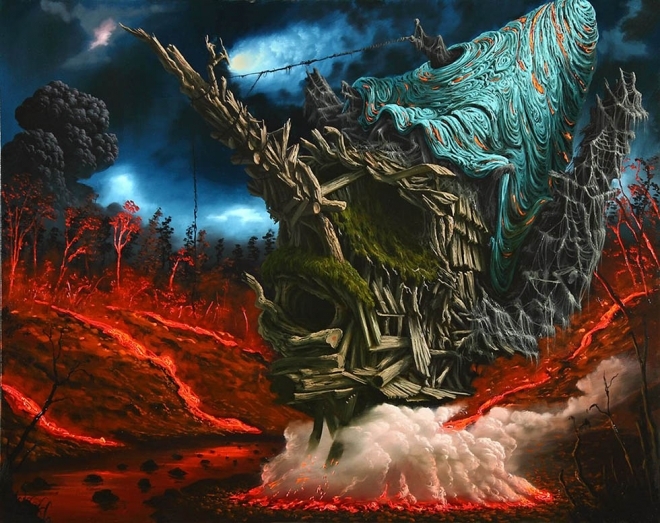 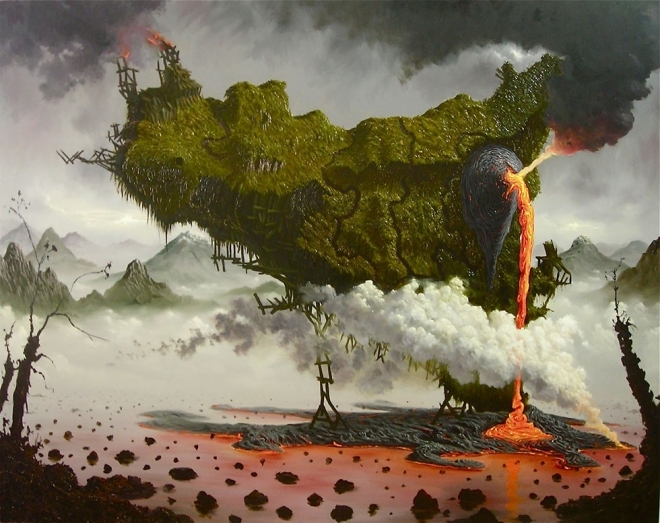 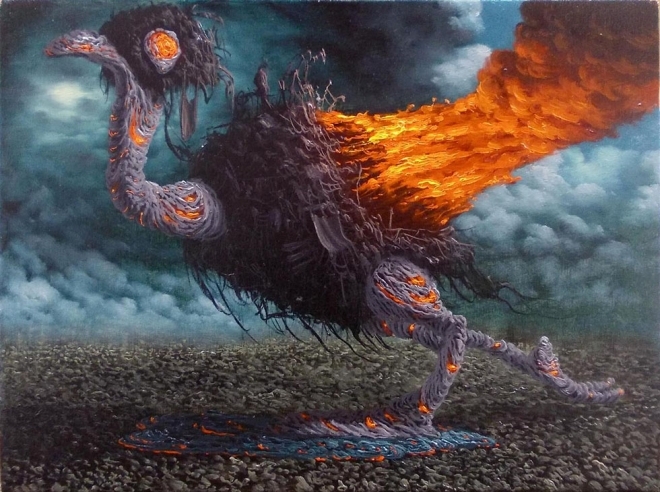 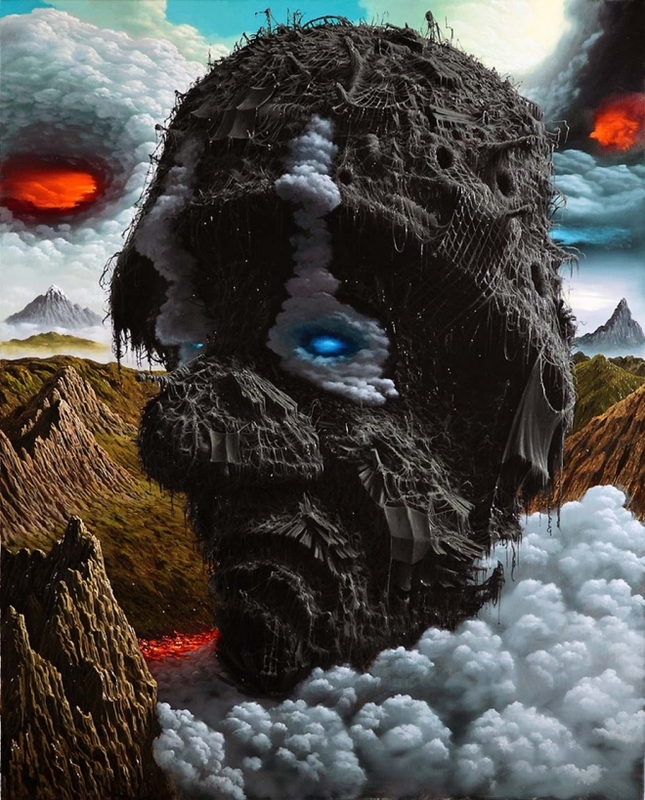 Fulvio Di Piazza is a sicilian surreal artist who captures some of the most disturbing scenaries on canvas, yet skillfully plays with the mystical elements.